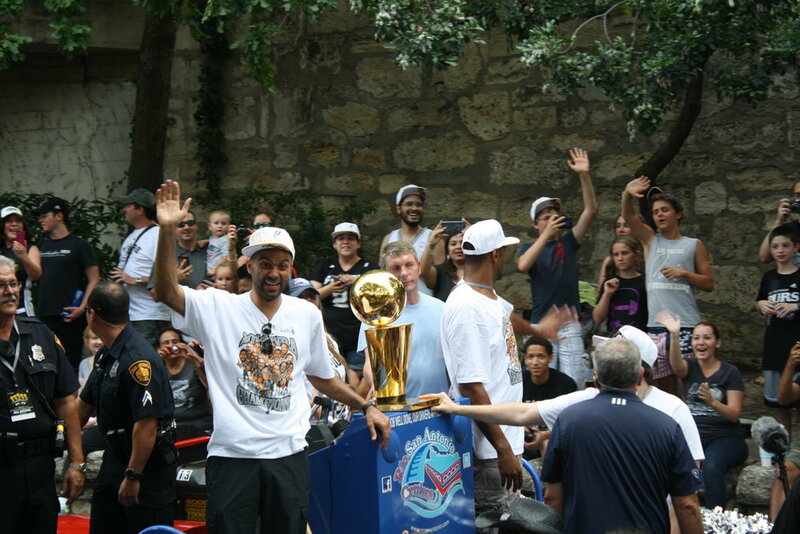 2014 Championship Spurs River Parade — The Life and Times of a Young Professional in San Antonio. HOW COOL, to be that close to these amazing dudes. What I love about our Spurs is how humble and cool they all are. It doesn't hurt that they're pretty easy on the eyes too.